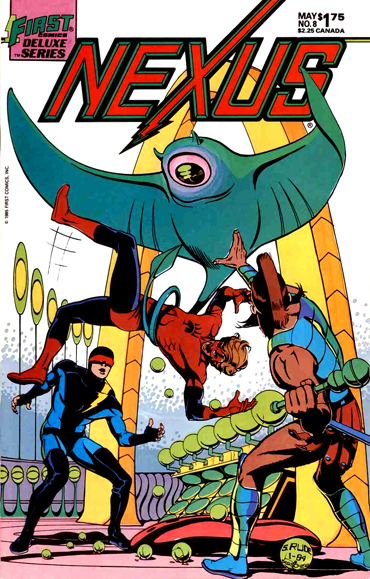 Nexus By Mike Baron And Steve Rude. 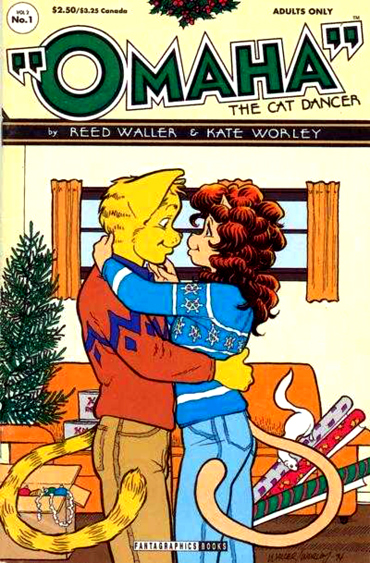 Originally Published By Capital Comics, Then Moved On To First Comics. 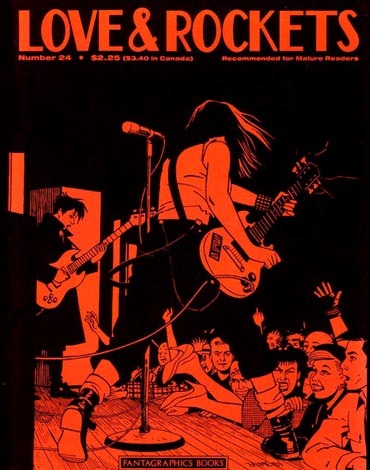 Jackson Guice, Mike Mignola And Ron Lim. 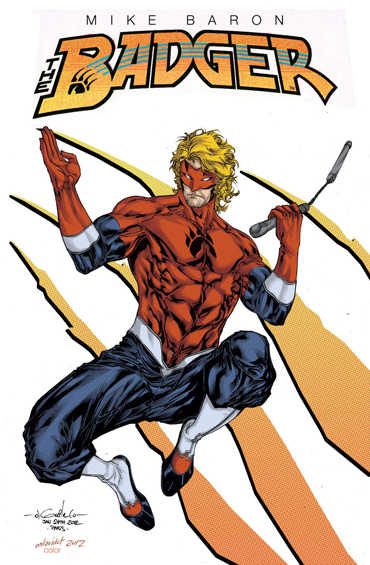 But Only Two Publishers, Capital Comics And Later First Comics. 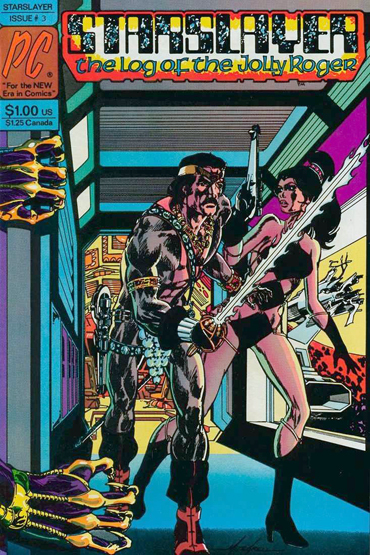 Another Title That First Picked Up After Capital Comics Went Away. 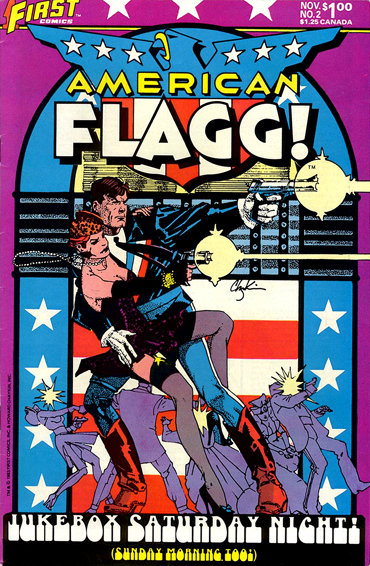 American Flagg By Howard Chaykin And Published By First Comics. 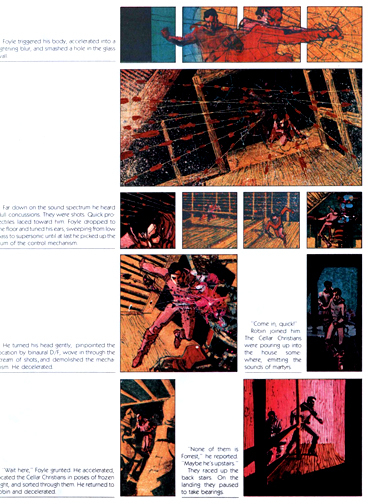 Adapted To Comic Form By Howard Chaykin And Byron Preiss. 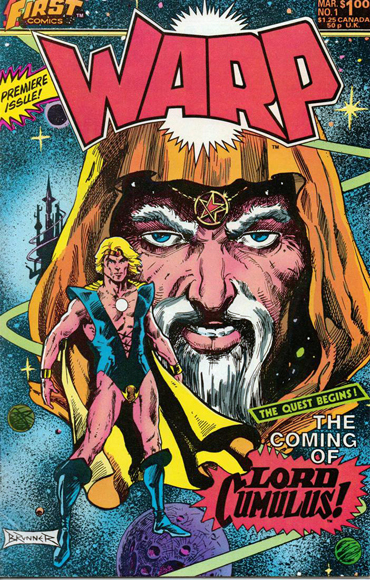 Warp By Peter B. Gillis, Frank Brunner, And Bob Smith. 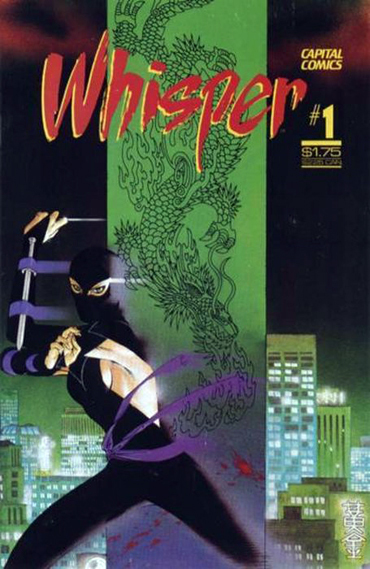 The Premiere Title From First Comics. 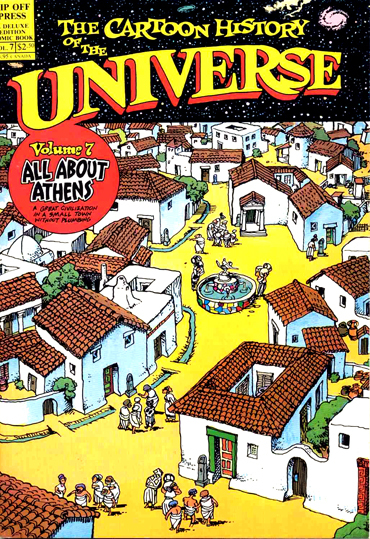 Cartoon History Of The Universe By Larry Gonick. 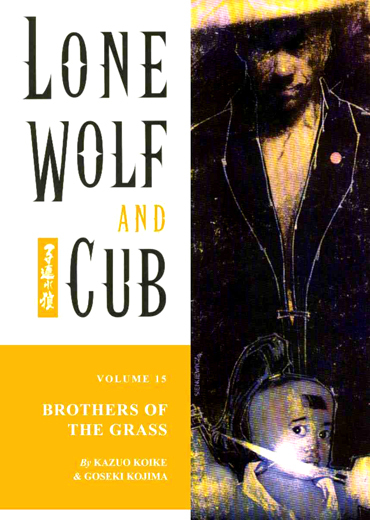 Lone Wolf And Cub By Kazuo Koike And Goseki Kojima. Usually Found In The Manga Section Of Bookstores. Buried On The Shelves With Superman And Spider-Man. 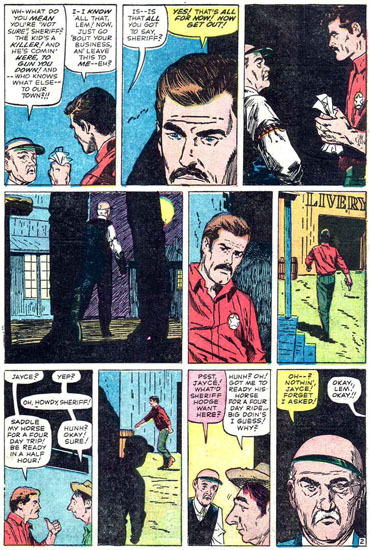 Chris Claremont, John Byrne And Terry Austin. 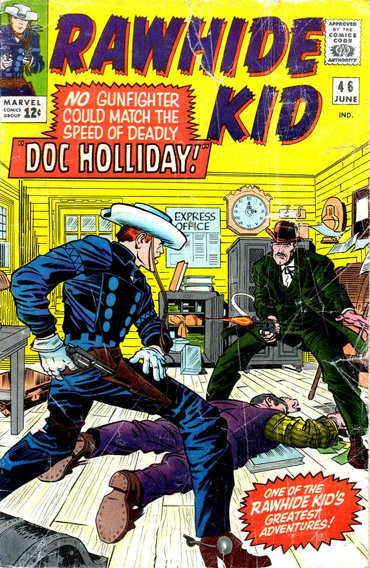 Rawhide Kid Cover By Jack Kirby. Rawhide Kid Page Written And Penciled By Larry Lieber. 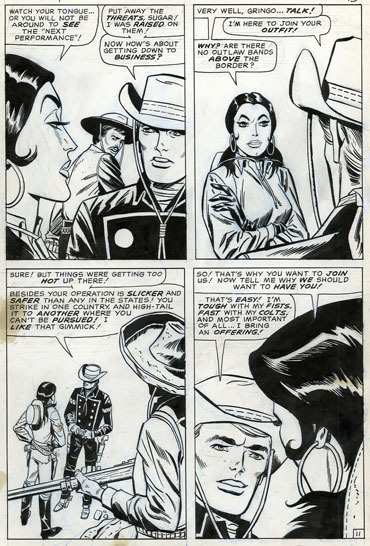 Rawhide Kid Story Written And Penciled By Alex Toth And Inked By Vince Colletta. 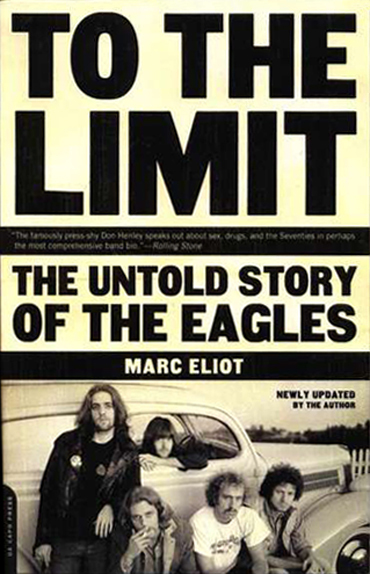 To The Limit The Untold Story Of The Eagles By Marc Eliot. 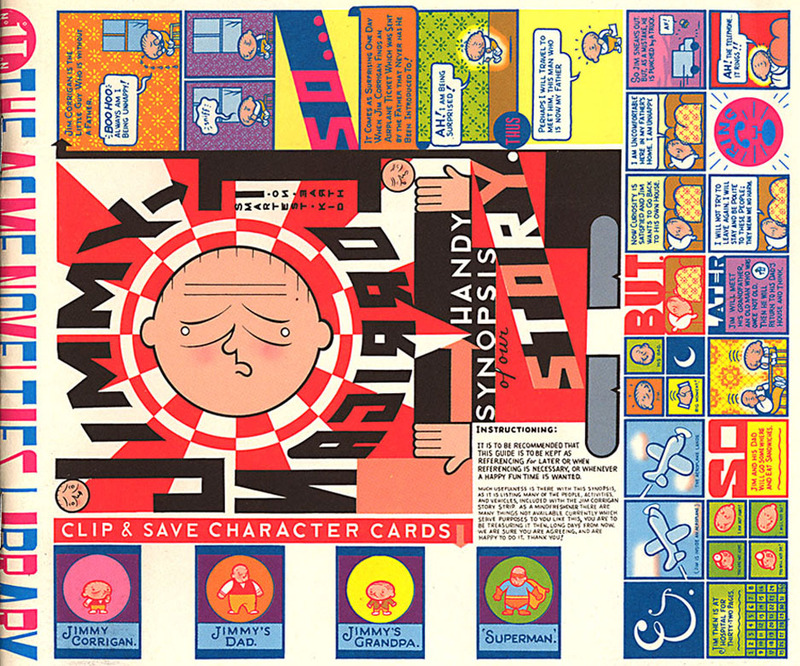 This entry was posted in Uncategorized and tagged Alex Toth, Alfred Bester, American Flagg!, Bill Reinhold, Bob Smith, Byron Preiss, Capital Comics, Cartoon History Of The Universe, Chas Truog, Chris Ware, Comic Titles Gone Into Oblivion, Comic Titles GoReading Comic Books Online, Fantagraphics, First Comics, Flamin Groovies, Frank Brunner, Goseki Kojima, Howard Chaykin, In Bookstores, Jack Kirby, Jackson Guice, Jeff Butler, Kate Worley, Kazuo Koike, Larry Gonick, Larry Lieber, Lone Wolf And Cub, Los Bros Hernandez, Love And Rockets, Mike Baron, Mike Grell, Mike Mignola, My Stars My Destiny, NBM, Nexus, Omaha The Cat Dancer, Pacific Comics, Peter B. Gillis, Rawhide Kid, Reed Waller, Rich Larson, Ron Lim, Star Slayer, Steve Rude, Steven Butler, Steven Grant, The Badger, Two Dimension Comic Book Podcast, Vince Colletta, Warp, Whisper by twodimensionpodcast. Bookmark the permalink.